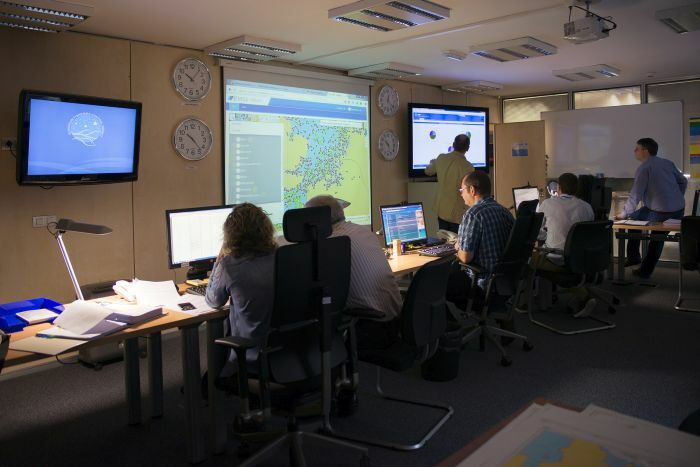 EFCA ensures that good quality data is available for the planning, risks assessment, implementation and evaluation of joint deployment plans (JDPs), facilitating the data exchanges between EFCA and EU Member States or regional fisheries management organisations. EFCA also coordinates the collection and analysis of information systems’ related requirements, providing assistance with data analysis, on an ad hoc basis, developing some reporting tools used for risk analysis, compliance indicators and data quality monitoring. EFCA also collaborates with the European Commission (DG Maritime Affairs and Fisheries) in the definition and implementation of standards for the exchange of fishery activity and fishery control data. Integration of the different systems is currently a key challenge as part of the implementation of the agency’s data governance framework, which will contribute to improving data quality and capacity to deliver a service to end-users.